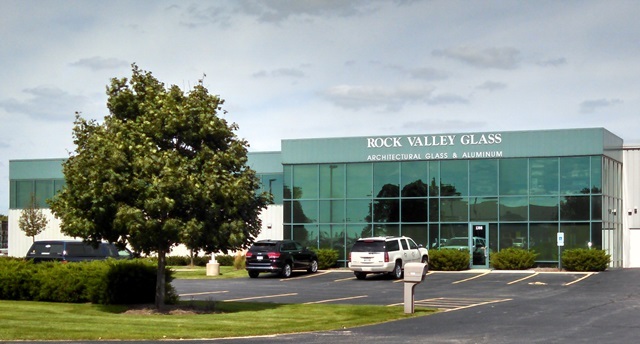 Since our founding in 1975, Rock Valley Glass has grown to become a leader in architectural glass and aluminum in Northern Illinois. Whether your project is new contruction or remodeling, Rock Valley Glass is your specialist in glass, aluminum storefront, windows and curtain walls. Rock Valley Glass offers competitive pricing along with quality products, craftsmanship and the resources necessary for timely completion of projects. ©2014 Rock Valley Glass All Rights Reserved. Modification of original design by Free CSS Templates.